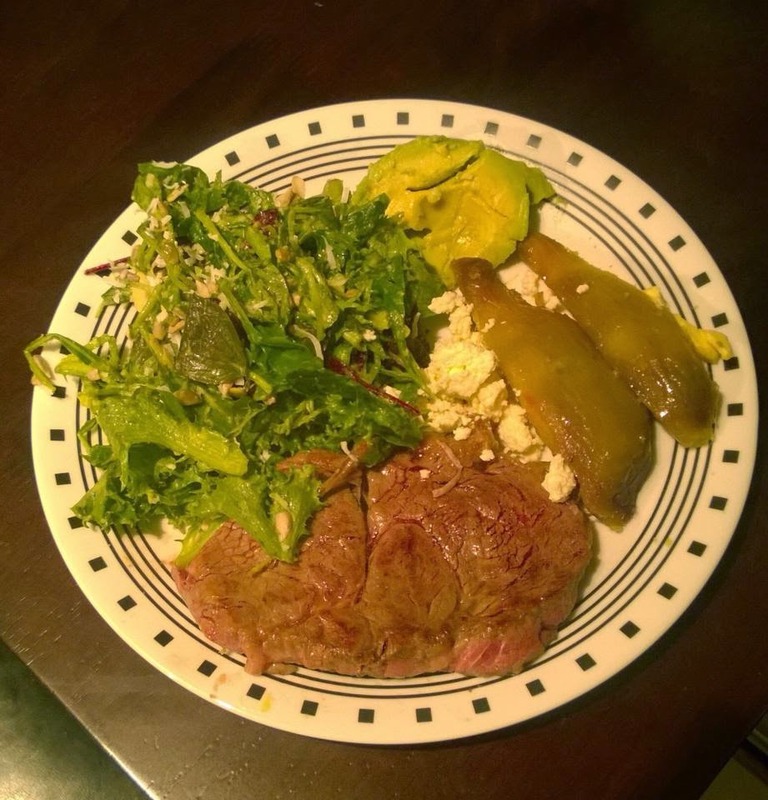 Over last 14 or so month, my understanding and relationship to food has changed dramatically. From thinking of food as fuel or just calories, I now think of food as much more than fuel for this body. Food is biochemical information that interacts with the bio-chemistry of our bodies and our genes. I thought it will be fun and instructing to list the various steps and phases I went through in trying to understand food and what will work best for me. 1. Dialling in macro nutrients: Jonathan Baylor was pretty much the first health author I listened to. After reading his ‘The Calorie Myth’, my takeaway was to eat high-water high-fibre high-protein food. I remember reading in the book that we must eat 30 gms of protein thrice a day. Book also explain relationship between insulin resistance and refined carbs and sugar. I remember eating heaps of salads and cans of chicken pieces and tuna. As long as there was enough protein in the can, I would eat it. I wasn’t too concerned with the quality of the protein itself. Interestingly, I remember switching from a breakfast of margarine on toast with a glass of milk to weetbix with milk. I am not sure what I was thinking of at the moment, but it seemed like a pretty good idea because weetbix is touted as energy for growing kids. In reality it is highly processed and very carbohydrate intensive. It is made from whole grains which I basically consider toxic now. 2. To be or not to be, FAT is the question: Next I listened to Dr. Perlmutter of The Grain Brain fame. For those who don’t know he is a brilliant brain surgeon, board certified neurologist and Fellow of the American College of Nutrition. I remember him being very pro FAT and explaining how keto-adapted body and brain is the most desirable state. I didn’t understand the word keto and realized after a few weeks that it meant being fat adapted. I still didn’t understand why we need to fat adapted or a fat burning beast but the message was clear - FAT is your friend. Around this time I went a bit nuts on nuts. I didn’t realize the anti-nutrients load of nuts. i. Food is more than just calories. Focus should shift from calorie or quantity of the food to quality. And not all calories are born equal. A calorie of protein has very different impact from a calorie of FAT vs Carbs. ii. FAT is your friend. So I recognized the role of FATs in our diet very quickly. What I didn’t realize at the time was that not all FATs are born equal too. 3. Carbage, garbage – Both the books made it pretty clear to me that refined carbs and sugar were at the root of modern obesity epidemic. Understanding the hormonal effects of sugar and refined carbs on insulin and eventually making us insulin resistance and diabetic left a very deep impression on me. I would basically shun anything that had excessive carbs. Be it so-called energy foods like weetbix or safe starches like rice or potatoes. Bread was out of my life and all its incarnations like pizza, bagels, and doughnuts. All the above 3 statements are true but not all carbs are equal. I now believe there is a role for certain carbohydrates or safe starches like sweet potato or rice in an active lifestyle. When you do heavy workouts, safe starches have a place in your diet and you can use them smartly as fuel with minimum impact on insulin. 6. I discover Grok man, our beloved Cave man: I was introduced to www.marksdailyapple.com by a close friend who was an avoid paleo eater himself couple of years ago. Mark Sisson and his primal blueprint is the complete package. It’s not just about food. Primal living is a way of life. As Mark says “honouring the expectation of your hunter gatherer genes”. Yeah. Chew on that for a minute. It’s about eating foods that our genes expect and ones that will allow us to thrive and not just survive, it’s about getting adequate sleep, go out and play, lift heavy things and get in touch with nature. Primal living is not about living in the dark or hunting your neighbour’s pets. At the time I discovered Primal Blueprint, I also started listening to Robb Wolf podcast. Mark Sisson and Robb Wolf are the original paleo masters. This holistic approach took my understanding to a new level, I was also motivated to get active and put on some lean mass and basically get stronger. Nutrition wise, it became crystal clear to me that gluten was not just not nice but very bad. It basically should have no place in my diet. It causes all sorts of gastro and neurological issues, even linked to auto-immune conditions like arthritis. Secondly, no good could come out of ‘healthy whole grains’. Just rolls right of the tongue aye, healthy whole grains? Grains are so full of anti-nutrients and so damaging to the gut, only good thing you can say about them is that they are cheap and has helped humanity settle down and build the civilization. But they have made us very weak. Around this time I more or less went milk free. Just about the only milk I would take now is the organic, raw and unpasteurized type. 7. FAT of the land but which FATs really rule the land - As I discovered this paleo and primal lifestyles, FAT again seemed like the star macro nutrient. I still had not paid much attention to the oils we were using to cook our food in, for instance canola oil. I didn’t realize until now that industrial vegetable oils and margarine have no place in our modern diet. Together with sugar, they are one of the big drivers of creating inflammation in the body. I think around this time, it finally started to dawn on me the importance of saturated fats. We switched to cold-pressed coconut oil, olive oil for salad dressings, ghee and butter for cooking. I read about how grass fed lamb and beef were not only safe but best sources of protein and fat. They were not harmful for us but medicinal. 8. MACRO nutrient quality – I knew for a while now that a healthy diet is built on good FATs and proteins but now is when I really started looking at the quality of macro-nutrients especially protein. 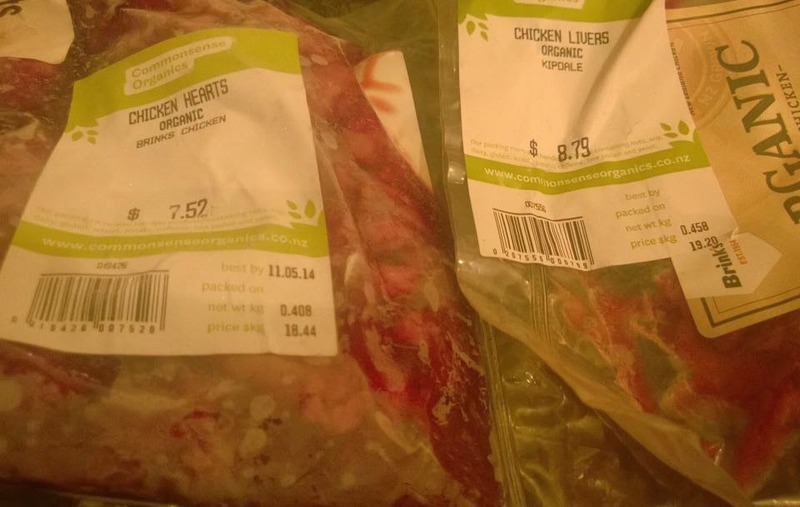 For example, free range chicken is better than soy protein, pastured chicken is better than free range chicken, pastured eggs are better than pastured chicken, and pastured lamb and beef is da bomb. It’s not enough to have plenty of fats and moderate proteins in your meal. Quality of proteins and fat is everything. It matters what the chicken ate that you are eating. Same goes for the eggs you are eating or that steak. Pastured and organic meat would have lower level of omega-6 fats and more of omega-3. They will also be richer in micronutrients. 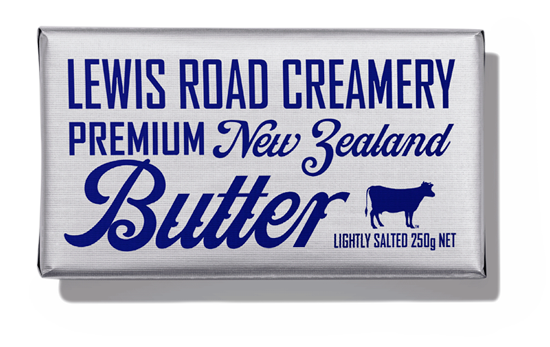 Grass fed butter should be favoured over butter made from milk made from cows that ate whole grain. It’s a cycle, nutrition and life vitality flows from the soil to the animal to the milk to the butter. 9. Microbiome and GUT – The topic of gut bacteria would come up again and again. Apparently we have 10 times as many bacteria in our gut than the cells in our body. And these bacteria have a DNA that is separate from our DNA. Put another way, you have 10 times the external DNA sitting in your system and so what impacts these gut micro-biomes directly impacts us and it’s not an ephemeral connection. Gut is like the root of the trees, this is where most of our immunity lives and decisions are taken where external entities are allowed to enter the system. If gut is compromised, so is your health. Imagine you have leaky gut because of lifelong consumption of grains and you have all sorts of toxins leaking in through your gut. 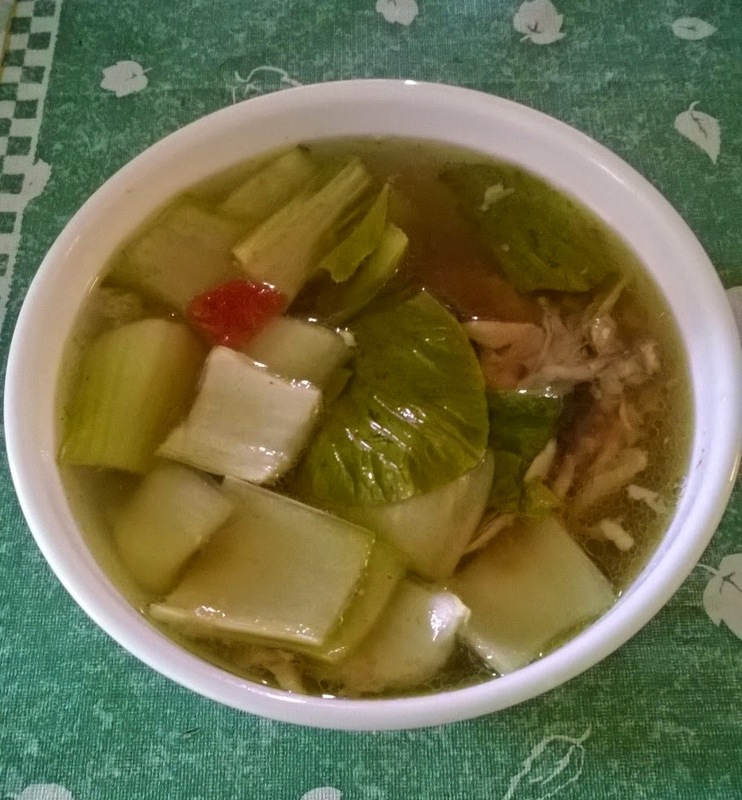 Gut healing is what turned me onto bone broths where simmering of bones and ligaments releases all sorts of healing compounds for our joints, tissues and gut. 10. Micronutrients and supplements – Food is not just about MACRO nutrients or focussing solely on proteins, fats and carbs. There are vitamins and minerals that are essential for thriving. 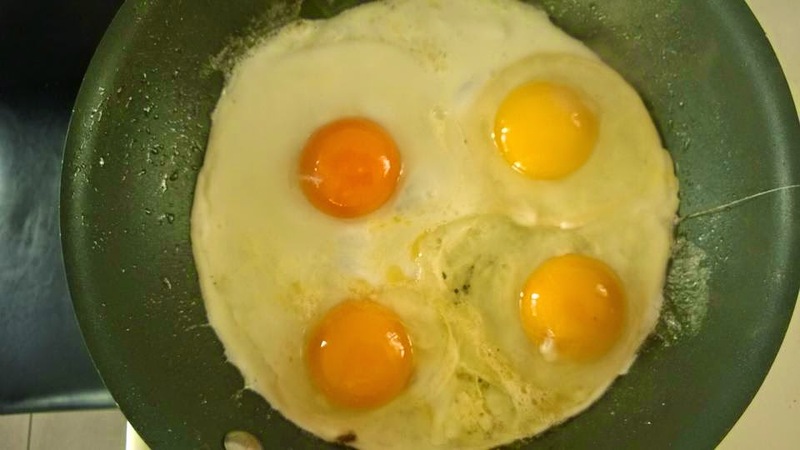 You could eat the cleanest protein power in the world but the reason why pastured eggs or grass fed lamb and beef will trump it is because they are loaded with micro-nutrients. This is why safe starch like sweet potato has a place in my diet now, especially on a day I have done heavy work out. It provides my muscles with the glycogen it needs and I choose it over regular white potato. Organic livers are extremely nutritionally dense in vitamins and minerals. So my focus now is eating nutritionally dense foods – foods high in micronutrients and essential vitamins and minerals. It’s why I choose Himalayan Sea Salt over regular white sea-salt. And this is where supplementation also becomes important. For example, it’s nearly impossible to get adequate vitamin d3 in the diet unless you are nudist and live close to the equator. One of the realities of living in 21st century and working in artificial and closed environments is that we are exposed to much more environmental stressors than what our genes have evolved for. Add to that the fact that soil and consequently food is not as nutritionally dense. 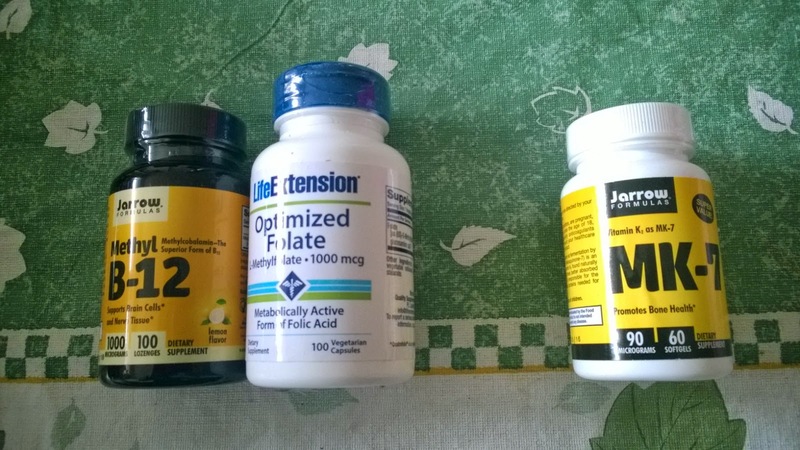 So supplementation is not just nice to have but extremely important and critical. 11. 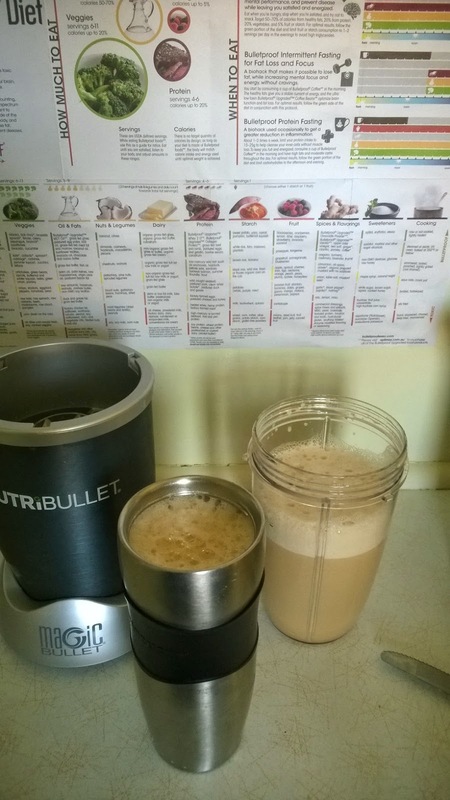 I go BulletProof – BulletProof coffee has been the gateway drug to BulletProof lifestyle. It has been the next breakthrough after discovering Mark Sisson’s primal blueprint. Quoting Dave Asprey from the BulletProof Diet book: “A good diet is supposed to provide you with these five things – fuel for your body, energy for your brain, nourishment for your cells, low toxin load and most importantly satisfaction.’ Think about not just macro nutrients and micro nutrients but anti nutrients too. In fact cognitive enhancement is a very important goal of my diet now. Pastured eggs and wild bacon, both done in butter was my stock breakfast before I got hooked onto BulletProof coffee. There is something amazing about a pure fat breakfast of BulletProof coffee which give constant energy and focus for several hours. It’s like turning on the brain and most days I am not tempted to have proteins in my breakfast anymore. This makes intermittent fasting so much easier and there are very important advantages of taking a break from proteins. Not only is quality of proteins is important, it’s also important once every week or 10 days to do protein fasting – that is don’t have proteins for 24 hours.